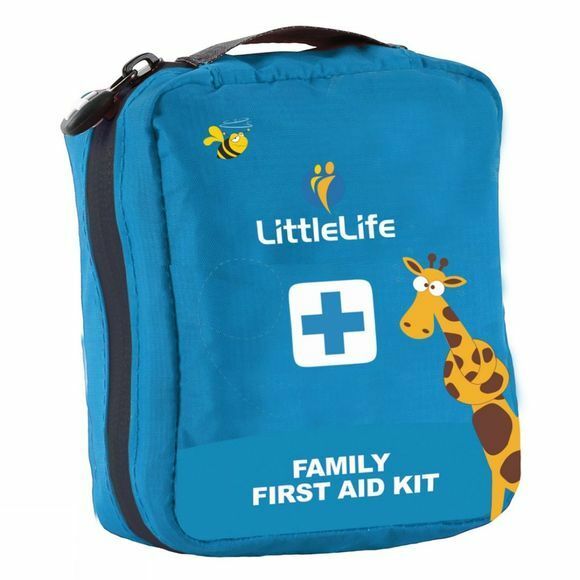 The Mini First Aid Kit from LittleLife is perfect for days out with the little ones. Bumps and grazes happen, it is important you are prepared for them. The Mini First Aid Kit contains all the basics you will need to fix up your little adventurers.